As a premiere Louisville florist, we specialize in weddings and special events, while maintaining complete customer satisfaction. We not only create beautiful wedding arrangements to complete that special day, but we have also been involved in The Speed Art Museum Ball, Norton Healthcare Employee Appreciation Gala, and The Unbridled Eve Gala Rose Dress for the Kentucky Derby, as well as numerous other events. 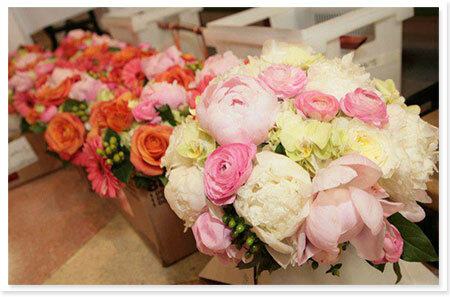 We offer a variety of designs for any special occasion, and we will be more than happy to make your vision come true. 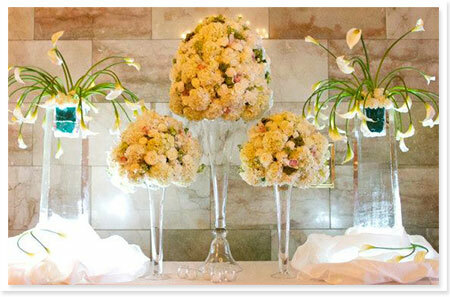 Click here to view more of our Special Events floral designs.